Every writer – fiction and nonfiction -- understands that the library is an essential tool to her craft. It’s more than a repository of information, or a quiet place to gather one's thoughts. A library is a place where ideas are born, and where the impossible becomes possible. 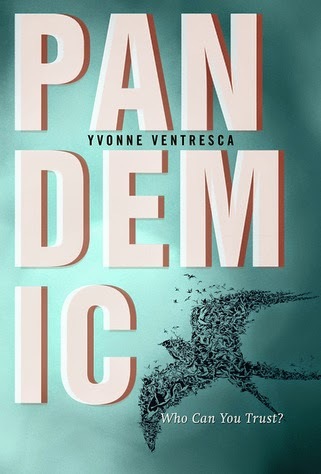 Recently, I read Yvonne Ventresca’s wonderful book, Pandemic. Like Yvonne, I write fiction but I depend upon research to bring it depth. My favorite library is the U.S. Library of Congress. It is the nation’s oldest federal cultural institution. While it serves the U.S. Congress, it is also the national library, and the world’s largest library. James Madison proposed the idea of a Library in 1783. But it wasn’t until April 24, 1800, that the library was established. This library brings to life the American story. And it proved unequivocally fundamental in bringing my story, Girls of Gettysburg, to life. As I was researching another book, I came across a small newspaper article dated from 1863. It told of a Union soldier on burial duty, following the Battle at Gettysburg, coming upon a shocking find: the body of a female Confederate soldier. It was shocking because she was disguised as a boy. At the time, everyone believed that girls were not strong enough to do any soldiering; they were too weak, too pure, too pious to be around roughhousing boys. It was against the law for girls to enlist. This girl carried no papers, so he could not identify her. She was buried in an unmarked grave. A Union general noted her presence at the bottom of his report, stating “one female (private) in rebel uniform.” The note became her epitaph. I decided I was going to write her story. 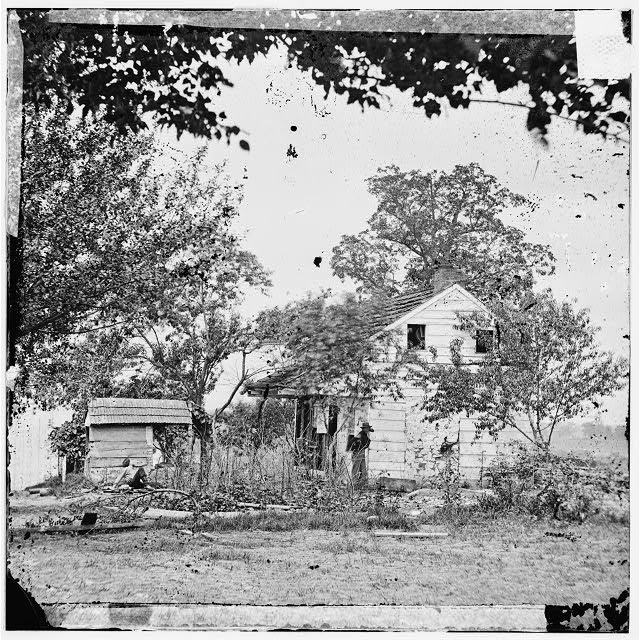 The Library of Congress archives original photographs and newspaper artwork taken of the battle of Gettysburg. Truly, a picture is worth a thousand words! This includes a photograph of the Unidentified Soldier wearing a confederate uniform. Doesn’t this look like Annie? The home of the real Abraham Bryan, where my protagonist Grace Bryan lived. 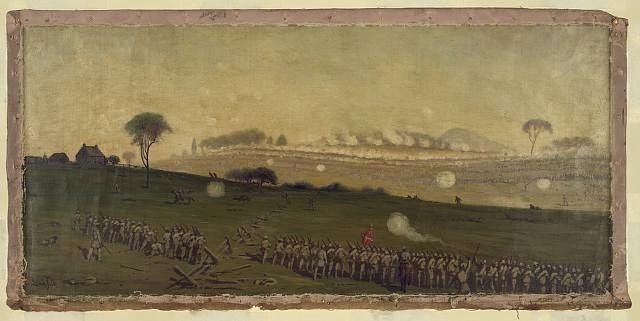 Pickett’s Charge, the climax of my story. Yvonne is happy to send free bookmarks to public and school libraries in the US. Librarians can email her at Yvonne @ YvonneVentresca.com (remove spaces) with the librarian’s name, library, and address where the bookmarks should be sent. For more information on the fascinating history of the Library of Congress, see Jefferson's Legacy: A Brief History of the Library of Congress. Those pictures are WONDERFUL! I love history and I enjoyed learning how Yvonne researched her book, as well. The Library of Congress is an amazing institution. I've had the pleasure of several tours through their gorgeous collections. Thanks for another fascinating post! Thanks for including Pandemic information in your post. 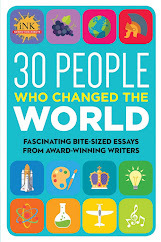 I don't think it's always appreciated how much research can go into a work of fiction, and how the starting point for writing a novel can be very similar to writing an informational text--depending on the novel's subject. Great read, ladies! Marcia: I am so jealous! It is on my bucket list to go to the Library of Congress. I've been in DC a couple of times for research. There is soooo much to see!! Yvonne: Thank YOU for sharing your thoughts on this process. Pandemic really was an impactful -- is there such a word? -- read. You nailed the emotional and physical consequences of surviving such an ordeal. 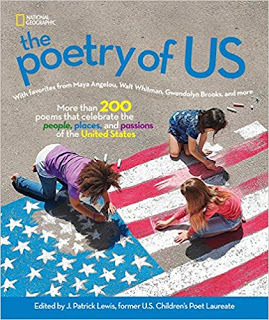 A powerful read! Rebecca: Thank YOU, and I so agree. The research process is fundamental to both fiction and nonfiction works. A wonderful post! 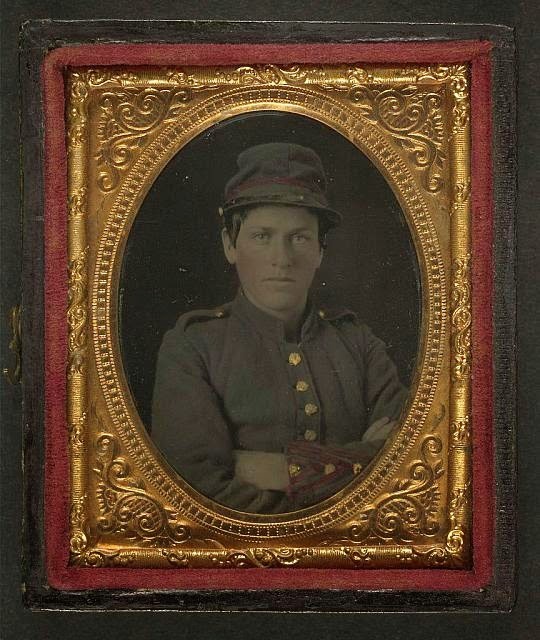 The photo of the unidentified woman soldier is captivating, just like the photo of Robert Webster, possible son of Senator Daniel Webster, confederate soldier, slave, and spy. It's obvious from reading your books that you and Yvonne both did extensive research for your books. I love the LOC for research for my nonfiction books, but it's so important to get fiction details right as well. The Library of Congress is an excellent resource that is not utilized as much as it should be. What a moving thought about a young girl who died alone and unknown on a battlefield. What a true story! 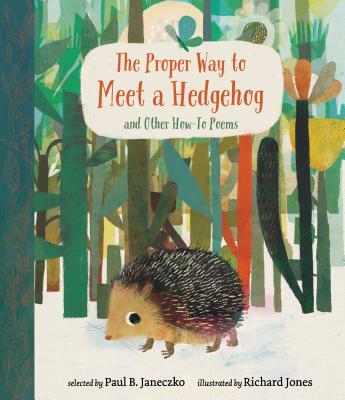 Hi Nicole: And I'm thinking that story of Robert Webster might just make a really nice picturebook. Very interesting, indeed! What a fascinating blog post. It's so interesting to hear how Yvonne Ventresca researched Pandemic. 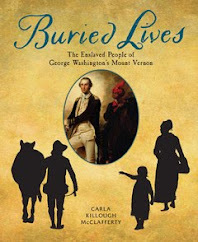 Having read and loved the book I can honestly say that she weaves her research into the story seamlessly. I was also intrigued by the research you did in writing Girls of Gettysburg. 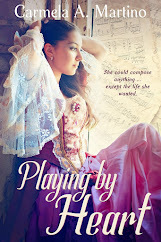 That book's on the top of my TBR pile - can't wait to read it, especially after reading this post. Aww, thank you, Christina! I hope you like Girls. And I so agree with you about PANDEMIC. It was one of my favorite reads last year.